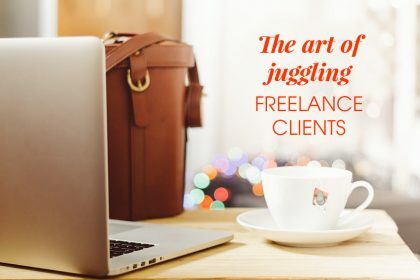 Freelancing and running your own business may have plenty of upsides – but chasing payments from clients is certainly not one! 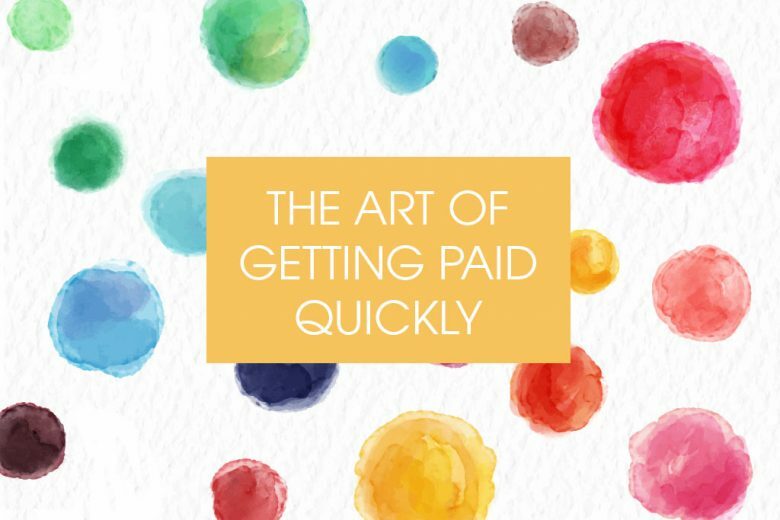 Read seven tips for getting paid quickly. When it comes to getting paid as a freelancer, it can feel like the ball is never in your court. 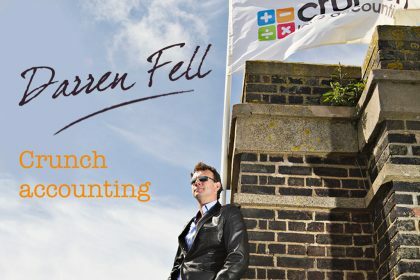 After you’ve signed, sealed and delivered your invoice, there is not much left to do other than sit tight and hope for a client’s swift payment. Keeping your fingers crossed is not, however, a fool-proof way forward. Freelancers in the UK are paid on average 21 days late – a worrying statistic for those of us who rely on a smooth cash flow to keep us afloat. Quick payment will ultimately always be in your client’s hands. There are, however, some tried and tested ways of speeding up the process. 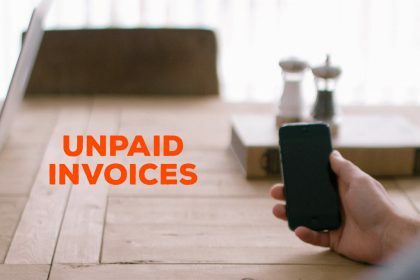 To help increase your chances of getting paid on time, the experts from Albert, the free, on-the-go invoicing app share their seven tips for speedy payments. If you invoice quickly, you will reap the benefits of the Recency Effect. Research shows that the sooner you submit an invoice after a job, the more likely the client is going to push it to the top of the priority pile and get you paid. Think about it – the job is fresh in their memory so your invoice will get swept up in the immediate aftermath as the client tries to wrap up the project. 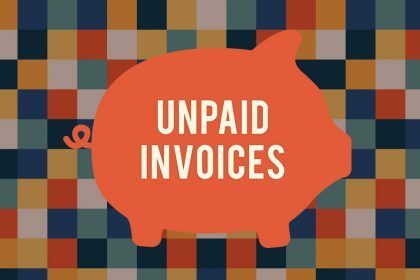 On the other hand, a late invoice will place you psychologically at the bottom of the pile and, having created the impression that you are not particularly in need of the payment yourself, the matter won’t seem as urgent. There are different ways to invoice quicker, from software on your PC to new apps on your mobile, which allow you to do it immediately from where you are. So help yourself make it to the top of your client’s to-do list with a quick invoice. Offering electronic payment options is paramount if you wish to get paid fast. Electronic transactions are simple to process and can be done from the comfort of your client’s desk. Making up and posting a cheque, on the other hand, is time-consuming for your busy customer, making it easy for them to put off paying. Be smart – send cheques the way of the dodo and allow for automated payment processes. Good client relations can go a long way when it comes to invoicing, so always include a polite note when requesting payment. A simple ‘thank you’ to show you appreciate their business has a greater effect than you would think and, when you add that to an already existing positive working relationship, your client will not want to disappoint you by delaying your payment. It may be pointing out the obvious, but make sure your invoice is triple-checked and then checked again. Getting a simple calculation wrong can result in your invoice being rejected, leaving your payment sitting in the slow lane. 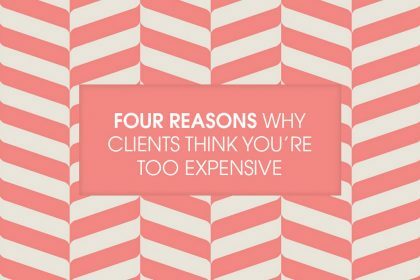 It also won’t put you in the best of lights if the client has to point out mistakes in your work, so don’t mess this up. All contact with your customer is an opportunity to publicise your brand so use the opportunity to build on your professional image and get paid faster in the process. Before sending anything through, check whether your client has specific requirements they need on invoices to get them processed. This could be anything from a Purchase Order, a specific invoicing address or a Vendor number. Whatever the case, asking in advance will mean you have all the details you need and will make your invoice less likely to bounce back. It’s important to include payment terms that spell out your expectations. Your client needs to be aware of the parameters you are setting for them, otherwise it leaves space for interpretation. Explicit payment terms will give your invoice a sense of urgency it wouldn’t otherwise have. You could go a step further and offer incentives for faster payment. With a discount up for grabs, it could encourage the procrastinating client to get that payment through. While it may seem anti-instinctive to lose out on money in this way, the discount should only ever be -small (2-5%) and it should at least save you the headache of chasing and offer some peace of mind that you are paid. There’s no doubt about it – waiting for payment can be stressful. 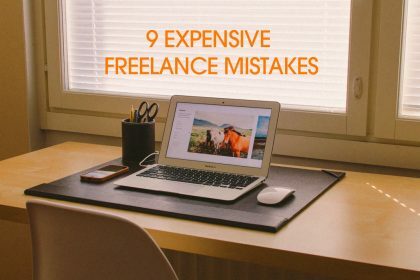 We all depend on a smooth cash flow to keep us going and not being able to rely on a particular timeframe for pay is one of the greatest challenges of freelance life. Keep calm and patient, plan for the worst and hope for the best. With some savings held back for a rainy day you will always be OK and, with a little help using our tips, you will give yourself the best chance to be paid as quickly as possible. Natalie Ktena is a blogger for Albert – the free, on-the-go invoicing app which lets you send beautiful invoices straight from your mobile. Albert automatically files your invoices, making tax time a lot less stressful, and even lets you know when payments are due.